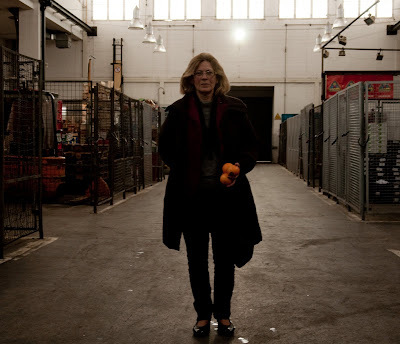 Dr. Annamaria Andretta, president of The Italian Chamber of Commerce in Munich, owner and executive director of Mario Andretta & Co Fruchthandelsgesellschaft m.b.H. The company, founded in 1900, is satisfying the yearnings for the savours of the south of the people of Munich for more than one hundred years. Italy and Bavaria so close together! 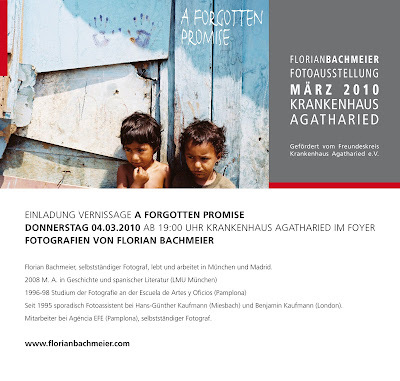 A forgotten promise would like to invite you to the opening of the third exhibition in the foyer of the hospital Kreiskrankenhaus Agatharied, Norbert-Kerkel-Platz, 83734Hausham (www.khagatharied.de) on Thursday, March 4, 2010 at 07:00 pm.